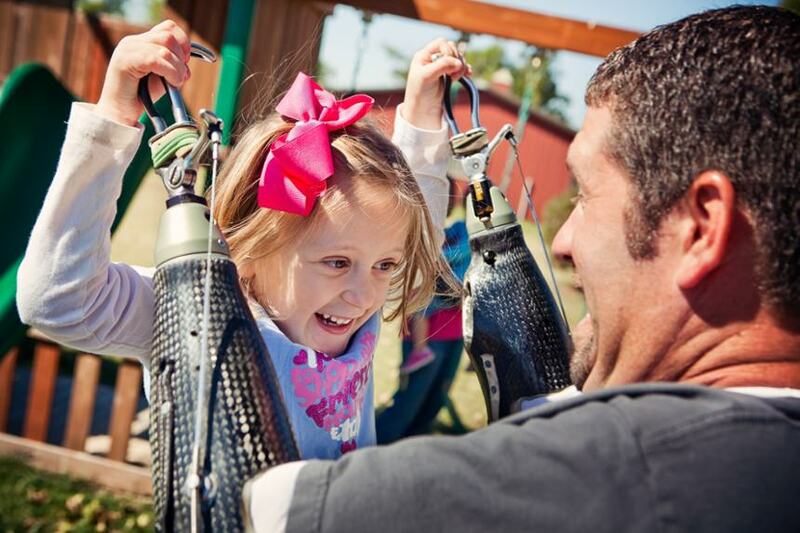 There are six prosthetic options for upper limb amputees and people with congenital limb differences. 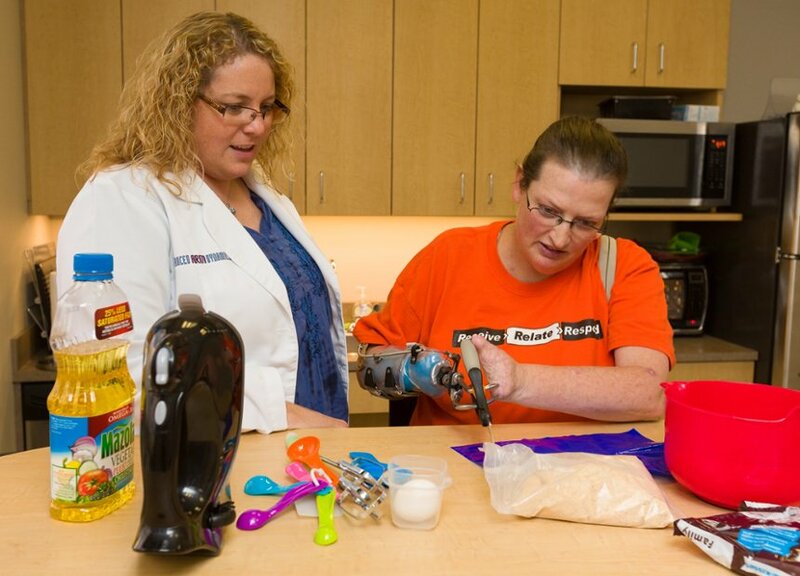 Choosing the appropriate option depends on several factors, including a person's level of limb loss and their goals for using a prosthesis. 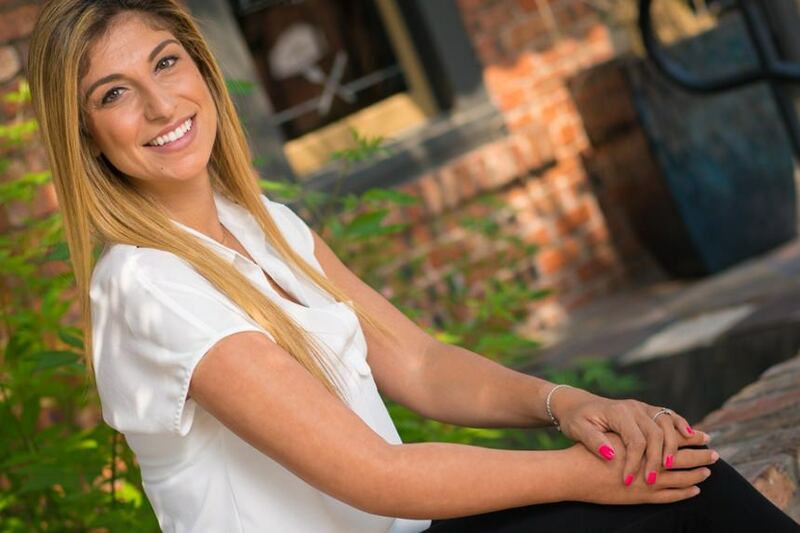 Our philosophy is to educate people on the range of possibilities and give them the opportunity to decide what’s appropriate for their lifestyle and needs. 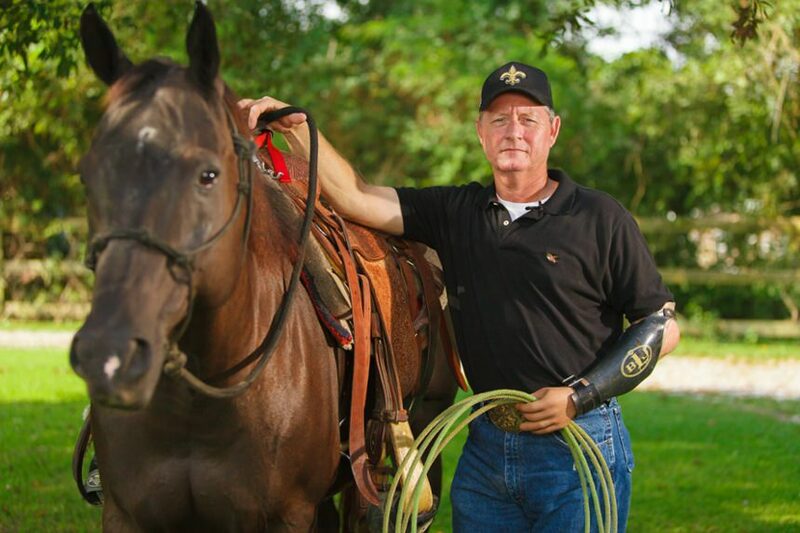 Some people choose not to wear a prosthesis; we believe it is important to recognize and respect that choice. 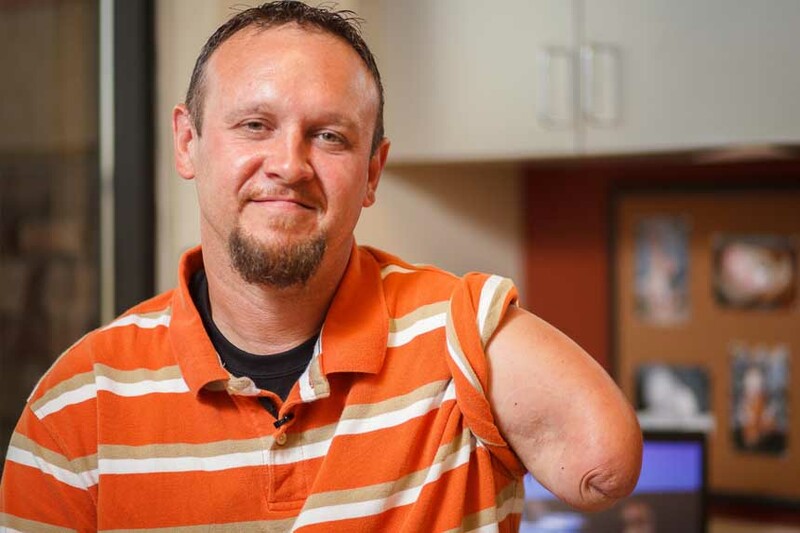 However, before you decide if this is the right choice for you, it's important to consult with an upper limb prosthetist to be sure you understand the risks. In some cases, overusing the sound side of your body to compensate for a lost limb can lead to problems with body symmetry, alignment and posture. 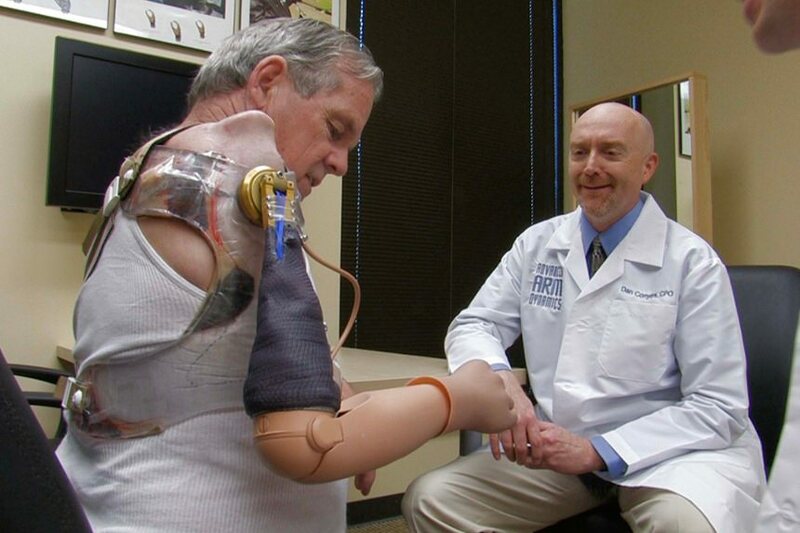 Passive prostheses are usually designed to look like a natural arm, hand and fingers. 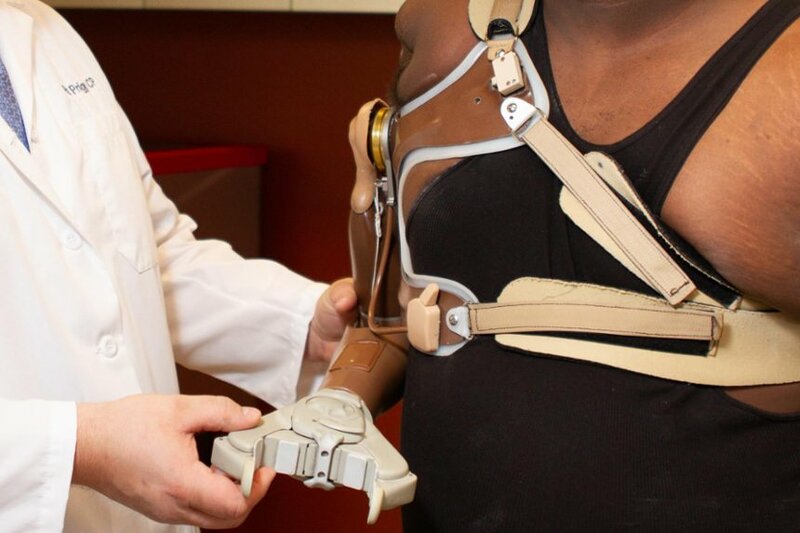 These prostheses are lightweight and while they do not have active movement, they may improve a person’s function by providing a surface for stabilizing or carrying objects. 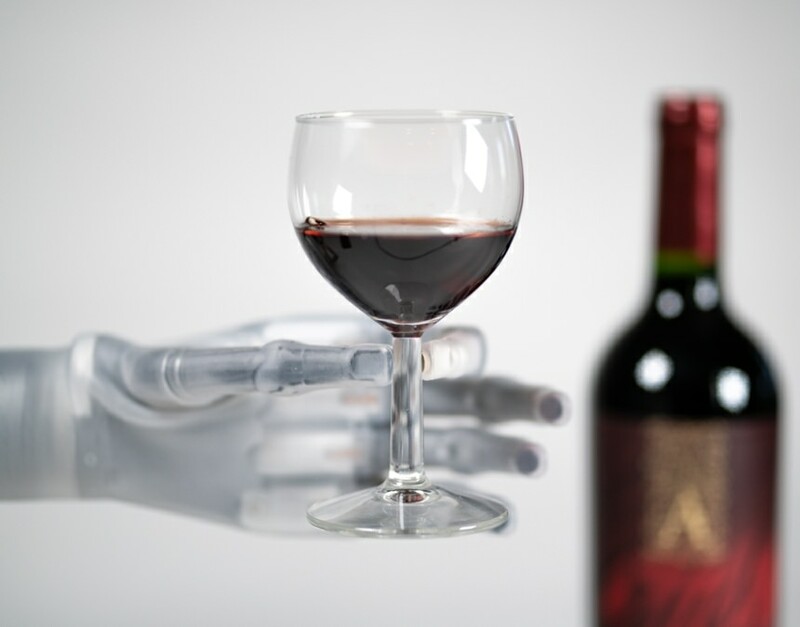 Passive prostheses may be covered with high-definition silicone that is custom painted to closely resemble the person’s sound arm, hand and fingers, or a more basic production glove. 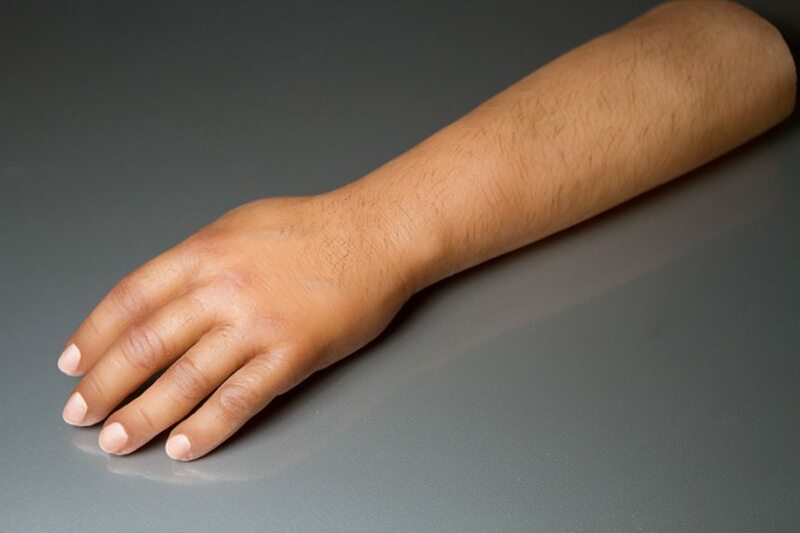 Multi-positional joints are sometimes combined with a passive prosthesis to provide the option of being able to position the shoulder, elbow, wrist or finger joints to improve a person’s function. For example, using the sound hand, a multi-positional shoulder, elbow or wrist joint can be positioned at a specific angle, making it easier to hold or carry something. 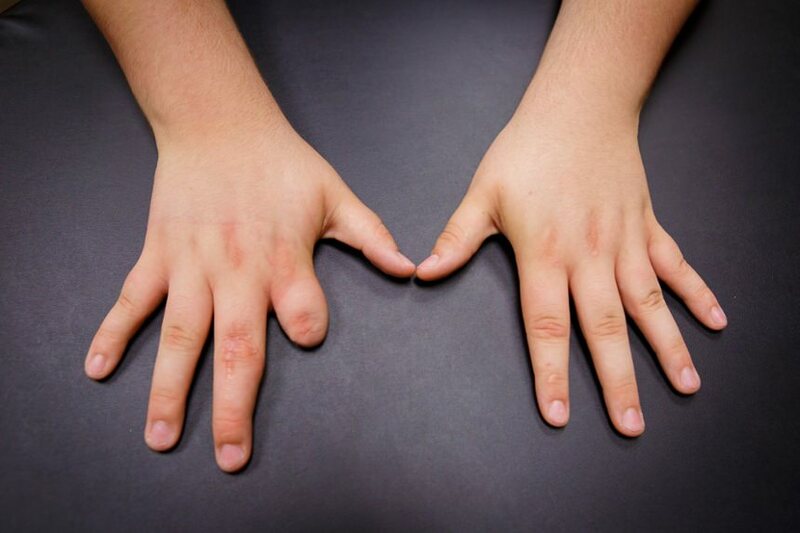 Multi-positional finger joints can be moved into position to allow a high-definition restoration to grasp small objects. Body-powered prostheses are operated by a system of cables, harnesses, and sometimes, manual control. 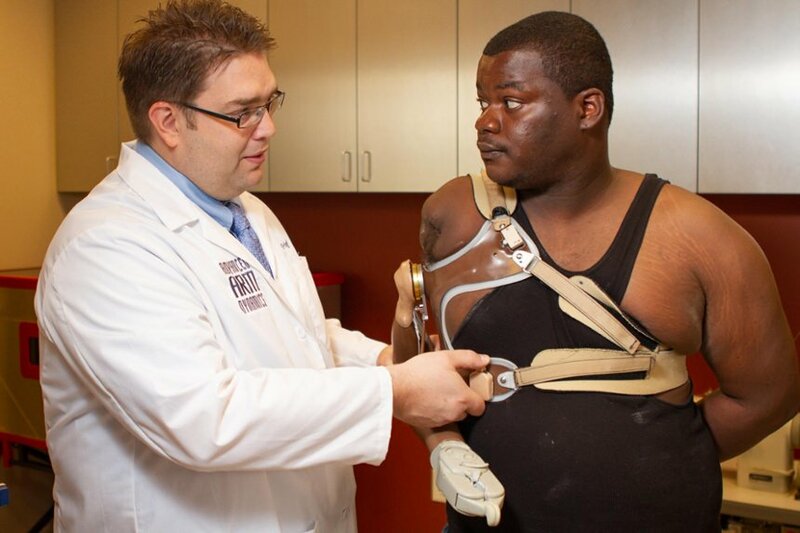 Movements of the remaining upper body (upper arm, shoulder, chest) are captured by a harness and cable system, and used to control the prosthesis. 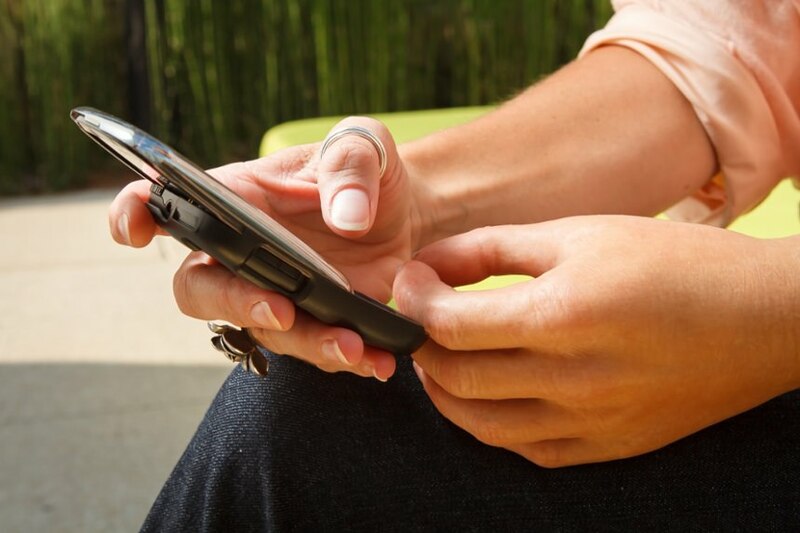 As users grow accustomed to the feeling of varying tension on the cable, they may experience an improved sense of the position of the limb and the degree of opening on the terminal device. 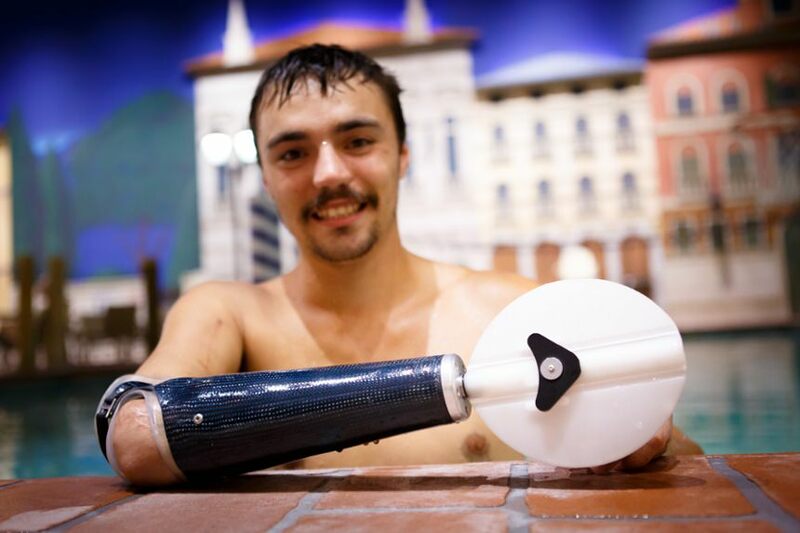 People who are engaged in manual labor may favor the durability and basic function of body-powered prostheses. 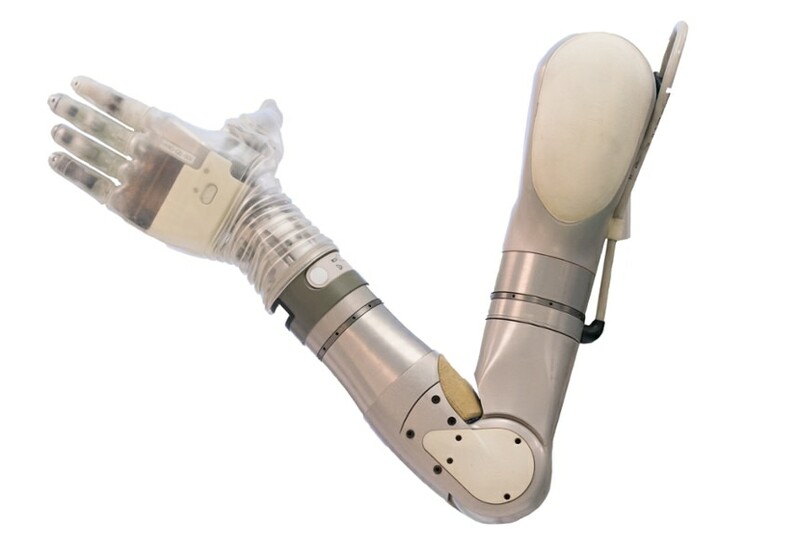 An electrically powered prosthesis include motors and batteries that provide movement and power to the prosthesis. The electric components vary based on the level of limb loss. There can be sensors or various inputs that detect movement of muscles in the residual limb or upper body. These sensors or inputs then signal the motors in the prosthesis to make the desired movements. 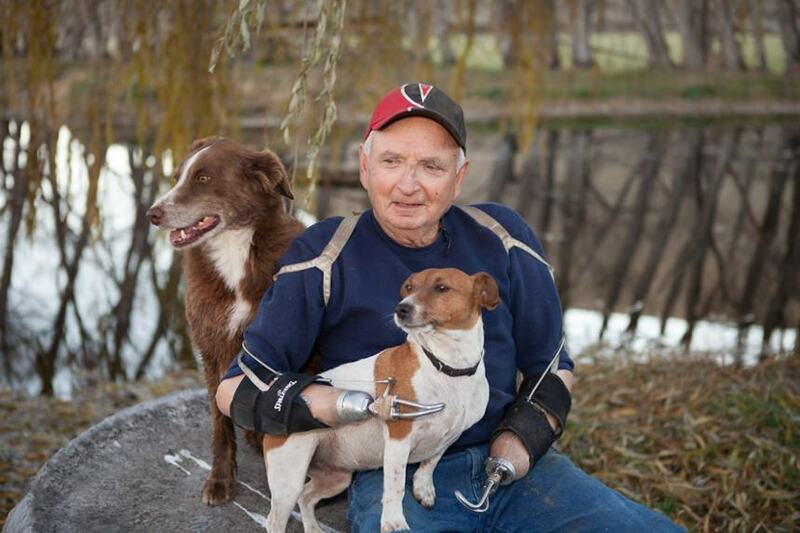 Many electrically powered prostheses have the option of being covered with a cosmetic glove. Cosmetic gloves are available in a wide range of flesh tones and can even be customized to match the remaining hand as closely as possible. 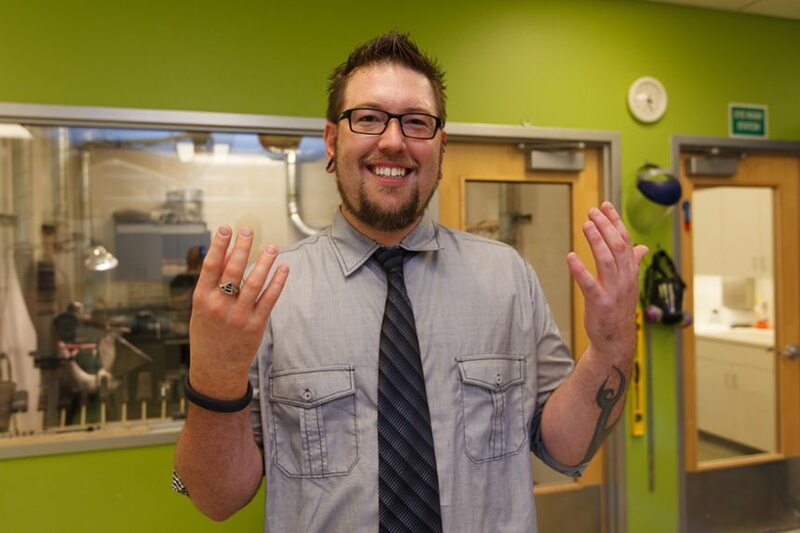 Hybrid prostheses combine body-powered and electrically powered components in one prosthesis. In some cases, this combination can offer a better functional outcome. Hybrid prostheses are often useful for people with higher levels of limb loss who require more than one movable component. A hybrid may have an increased area of function that may broaden its use on the job and in other activities. 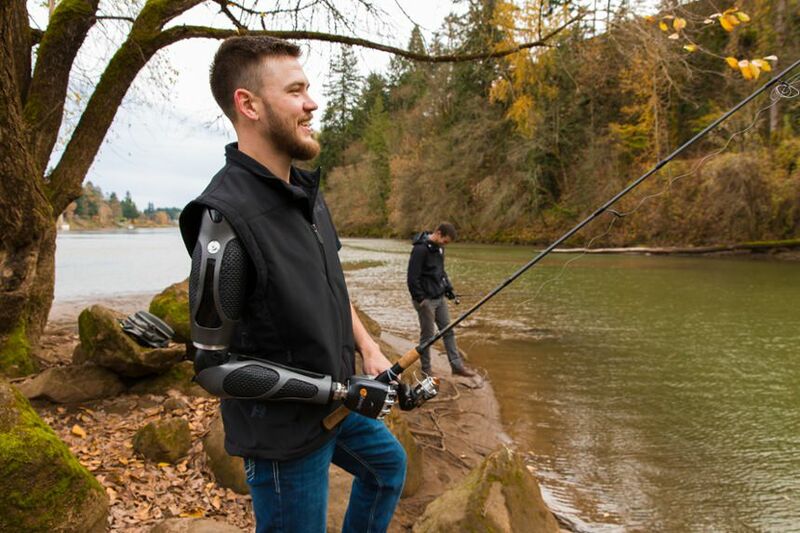 Activity-specific prostheses are designed for an activity in which a residual limb with no prosthesis, or passive, body-powered or electrically powered prostheses, could be damaged or simply won't work as needed for the specific activities. We are experts in designing activity-specific devices that enable those with upper limb differences to participate in work, sports, hobbies and other specialized activities.